Find the cheapest provincial courier service for Manila to Lucena today via Transportify. Just download our mobile app or book using our web application to get a trustworthy delivery service from Manila to Lucena. We are here to help you reach more customers by providing fixed price long haul delivery service at low cost. From building construction supply to consumer packaged goods, Transportify can deliver anything. Use Transportify long haul delivery for your business now! Our fixed price long haul delivery service is absolute and has no hidden fees. This includes vehicle rental, driver service, fuel, parking and tolls with 24/7 real-time customer service support. Click on the button below to live chat our CS now. The need for provincial courier service from Manila to Lucena is increasingly high making delivery service from Manila to Lucena prices more expensive. Transportify long haul delivery is here to provide cheap delivery services. 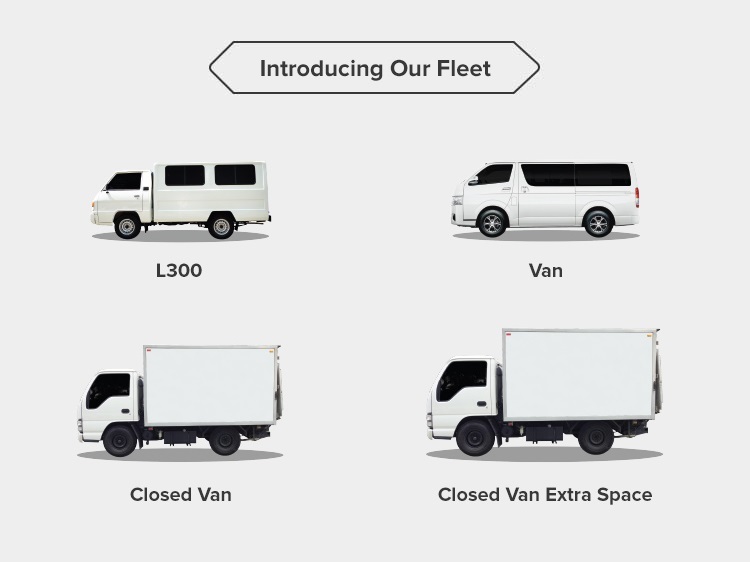 Our fixed price long haul delivery service is transparent and the most affordable. Inclusive with professional drivers and/or with an extra helper.